Mt. 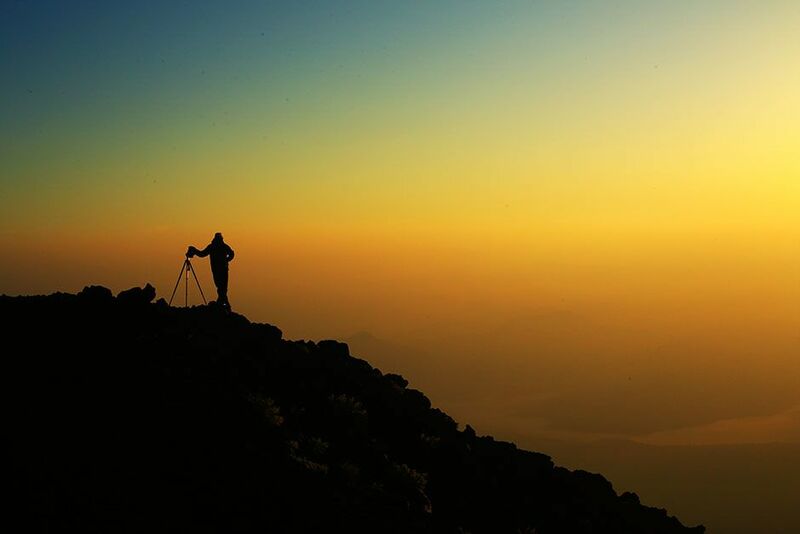 Fuji, Japan: Yu Yamauchi taking a photo of the dawn at Mt. Fuji. This image is from Access 360°: Mt. Fuji. 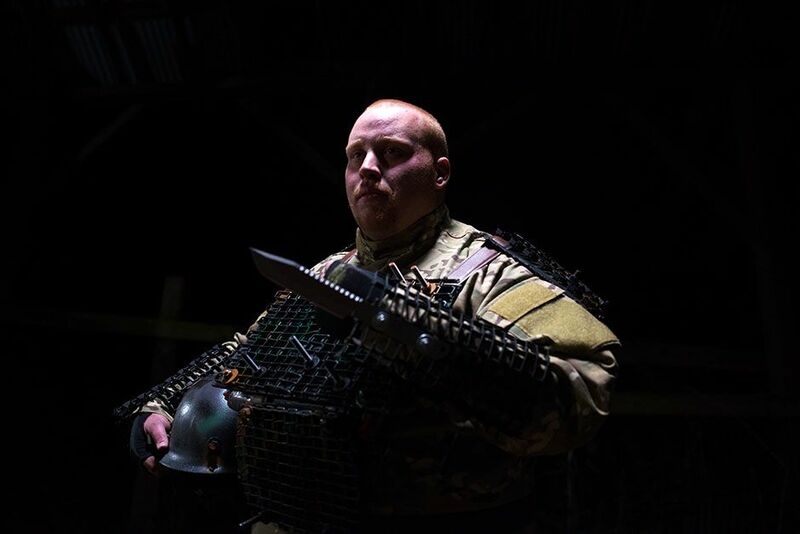 Buckley, Washington, USA: Tyler Smith wears his body armour. This image is from Doomsday Preppers. 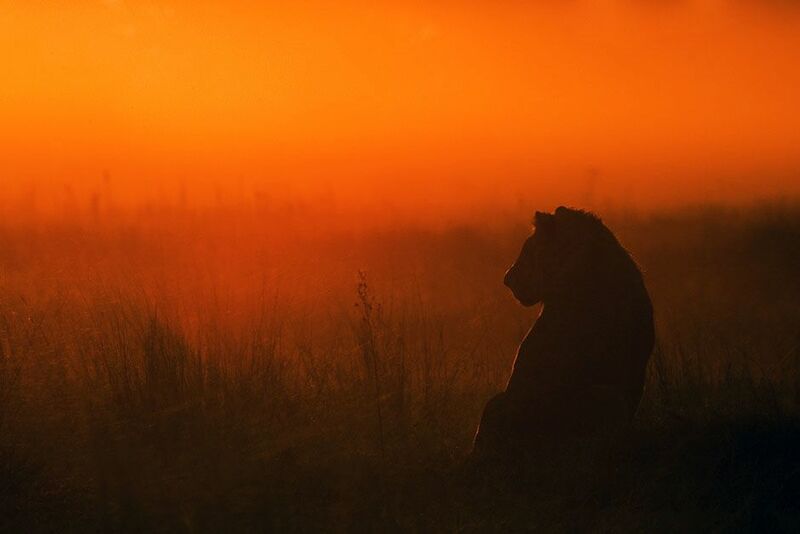 Duba Plains, Okavango Delta, Botswana: An adolescent male lion sits in the grasslands of the Okavango Delta in Botswana at sunset. 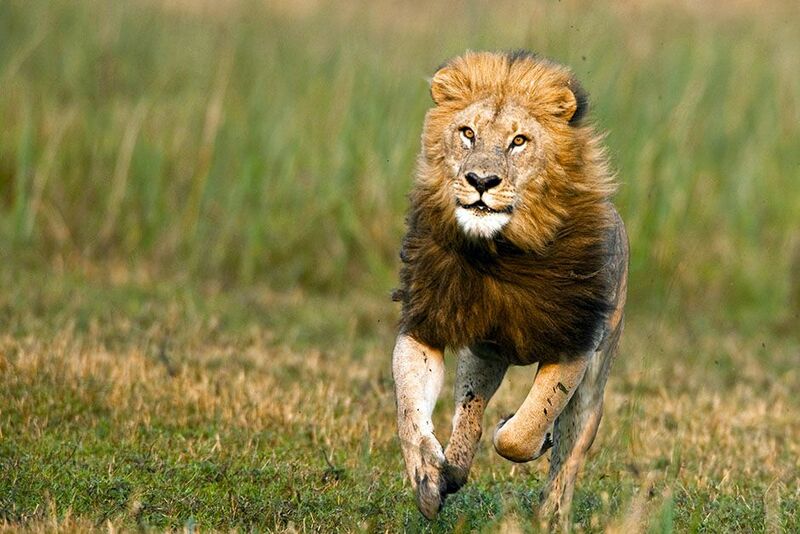 This image is from Game of Lions. 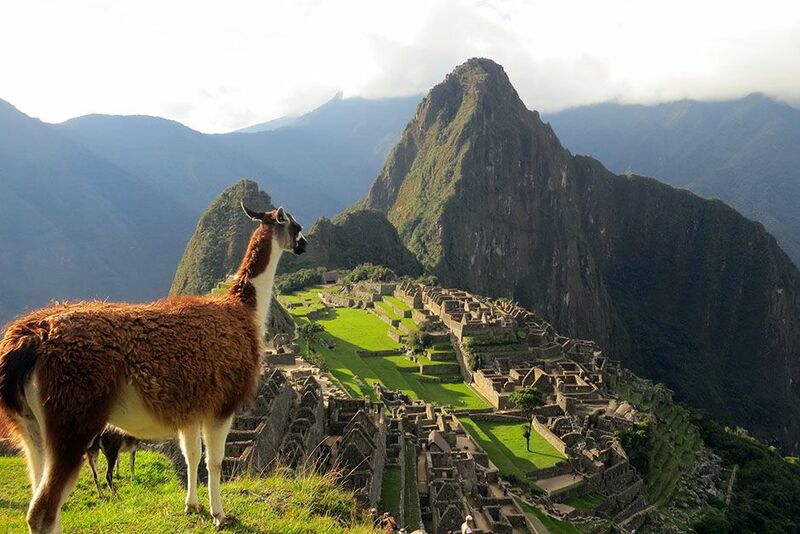 Machu Picchu, Cusco, Peru: A scenic shot of a llama looking towards Machu Picchu in Cusco, Peru. This image is from Time Scanners. Los Angeles, California, USA: A paintball participant takes cover and hides as he tries to outlast the other players. This image is from How Human Are You? Duba Plains, Okavango Delta, Botswana: A mature male runs in and chases a young sub adult male out of his pride and out of the territory. This image is from Game of Lions. 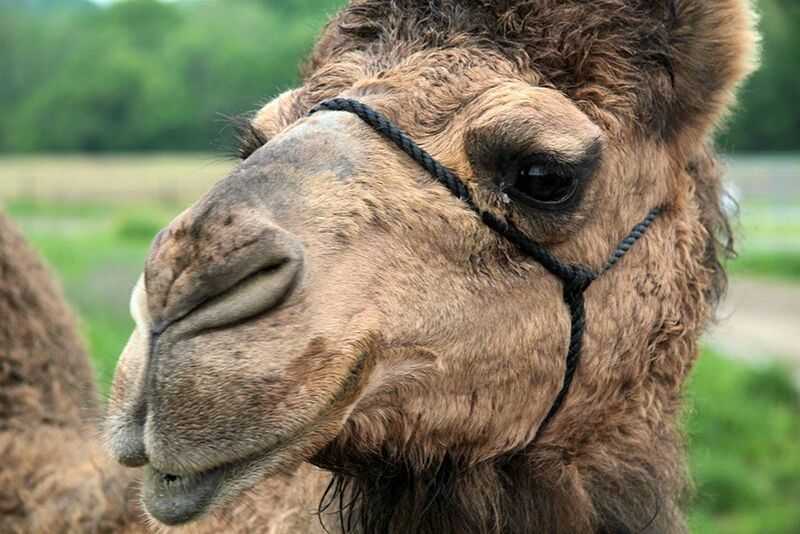 Butlerville, Indiana, USA: A close up of a camel. Unlike humans, camels can not engineer their environments to survive, so in the event of freezing temperatures, Camels may be forced to move south towards warmer environments. This image is from Evacuate Earth. 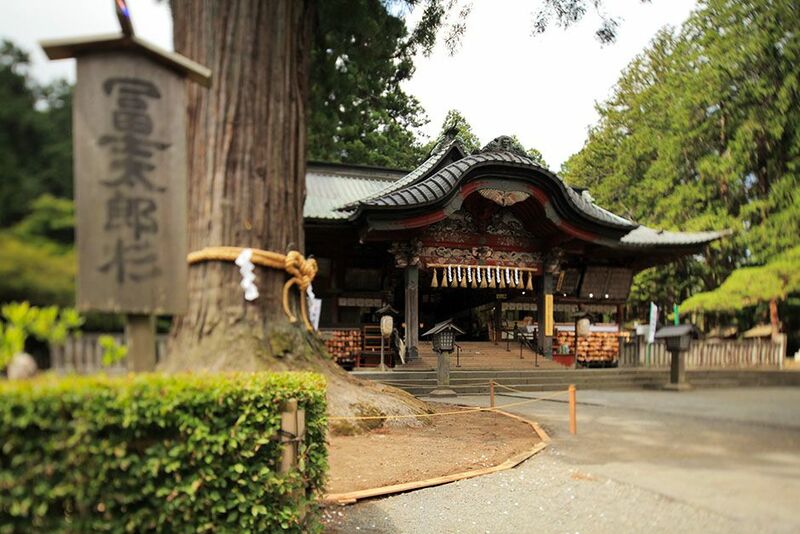 Fujiyoshida, Japan: The shrine at Kitaguchi Hongu Fuji Sengen Jinja. 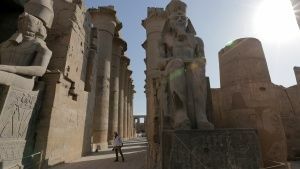 This image is from Access 360°: Mt. Fuji. Hope Mills, North Carolina, USA: Mike Evock is preparing for a biological or chemical attack on the United States. 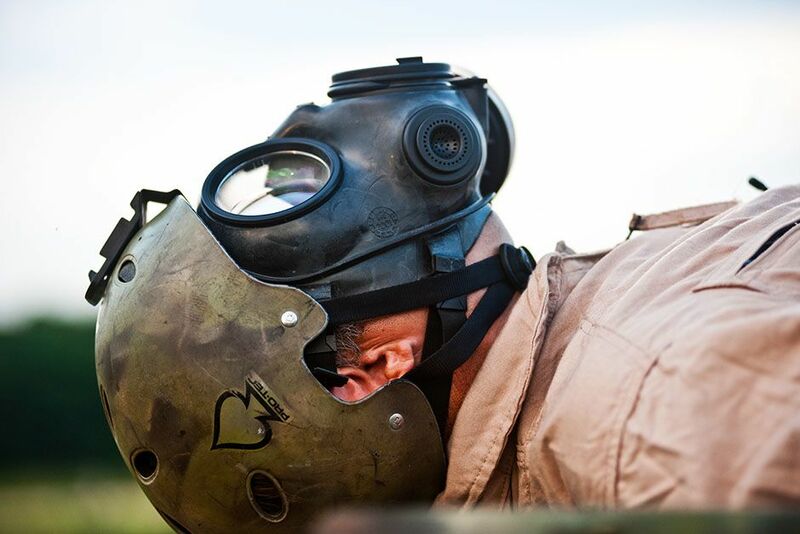 He sees a nerve agent or chemical agent going airborne, and wrecking havoc on the masses.â¨This image is from Doomsday Preppers. 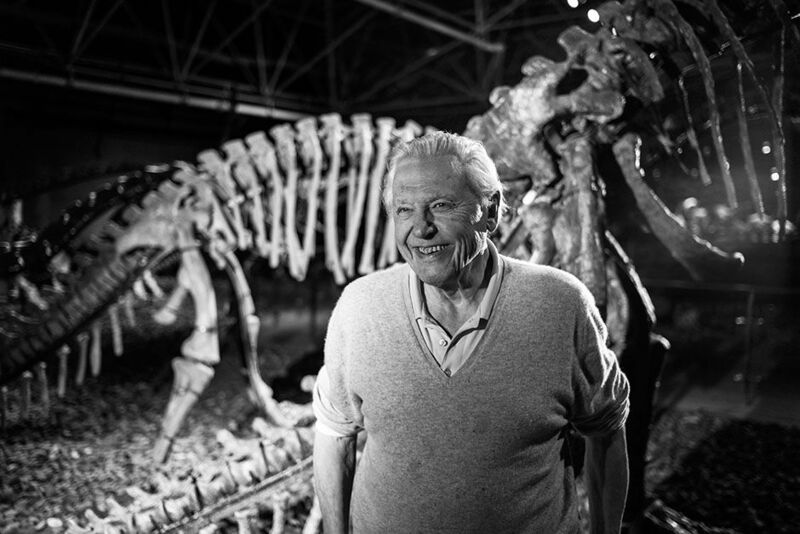 Lufeng Dinosaur National Geopark, China: Portrait of David Attenborough with Dinosaur eggs in Geopark. This image is from David Attenborough's Rise of Animals. 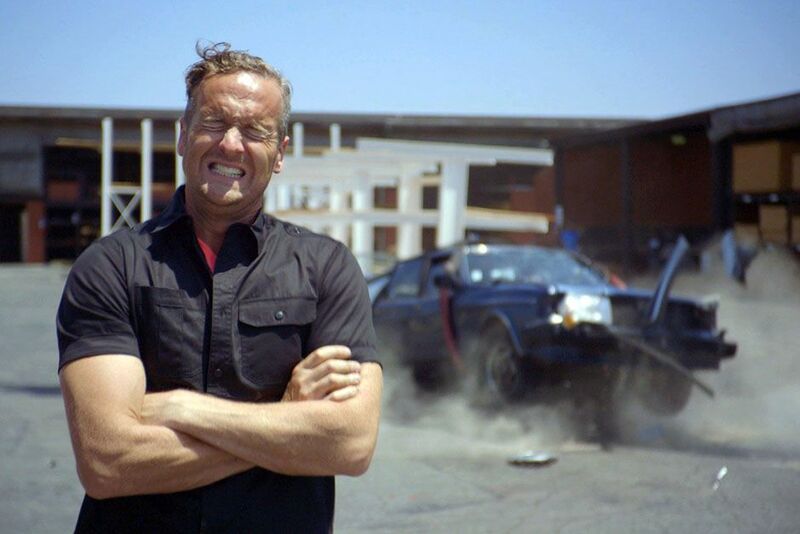 Los Angeles, California, USA: Tim feels the power of gravity as the last of the vacuum cleaners is unplugged, causing the suction to be lost and the car to plummet to the ground. This image is from None of the Above. 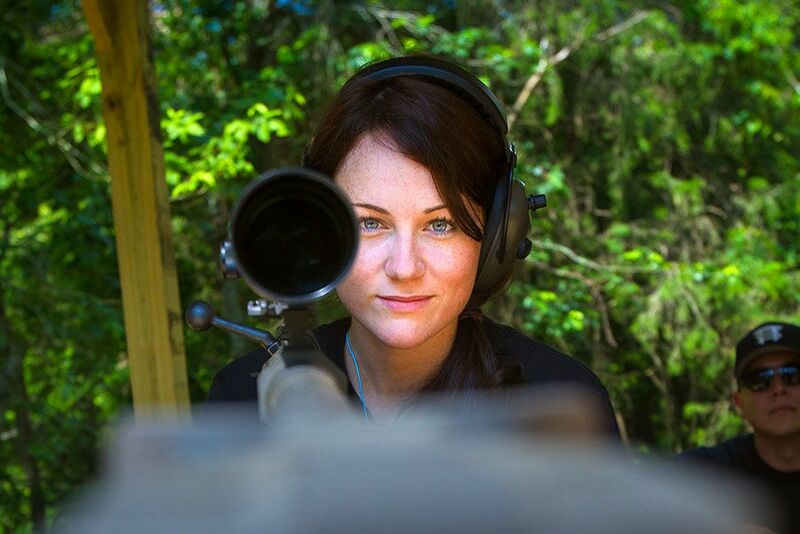 Avenue, Maryland, USA: Kevin's family trains with an assortment of weapons at their private gun range. Kevin Poole and his family are preparing for a life after an EMP attack from another country resulting in economic collapse and civil unrest. To survive doomsday, they're planning to build a bunker big enough for their growing family to survive. 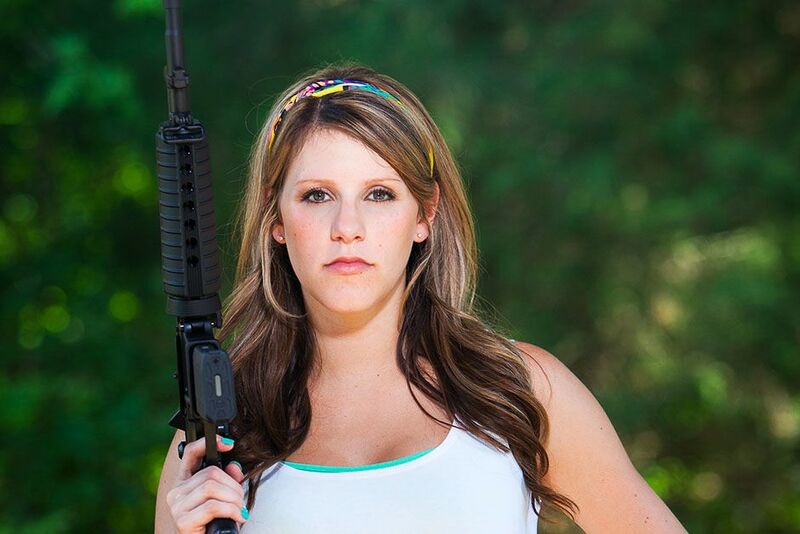 This image is from Doomsday Preppers. 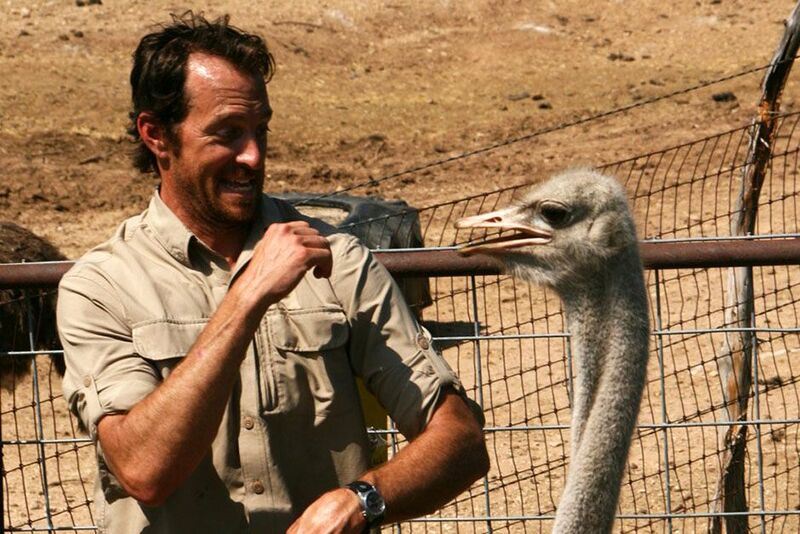 USA: Jeremy puts a hand up while making an interesting face, in case of danger from an approaching ostrich. This image is from Jobs That Bite!. 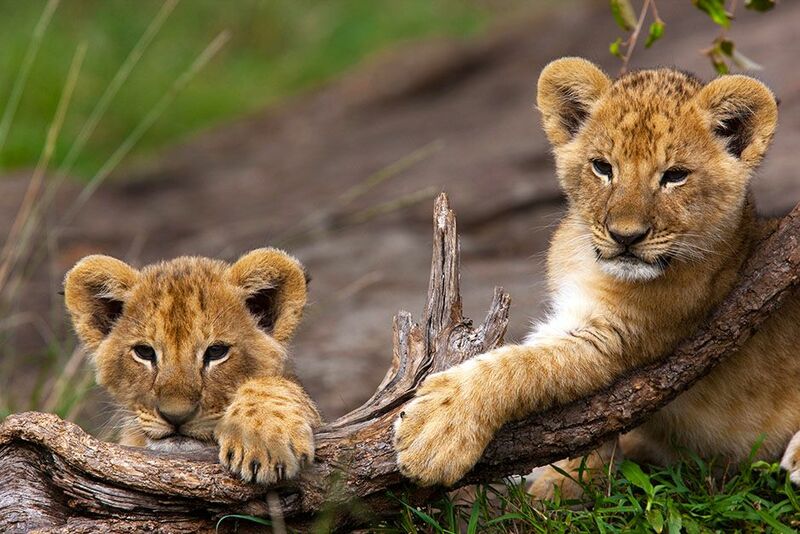 Masai Mara, Kenya: Two young male cubs play on a branch in the Masai Mara in Kenya.â¨This image is from Game of Lions. 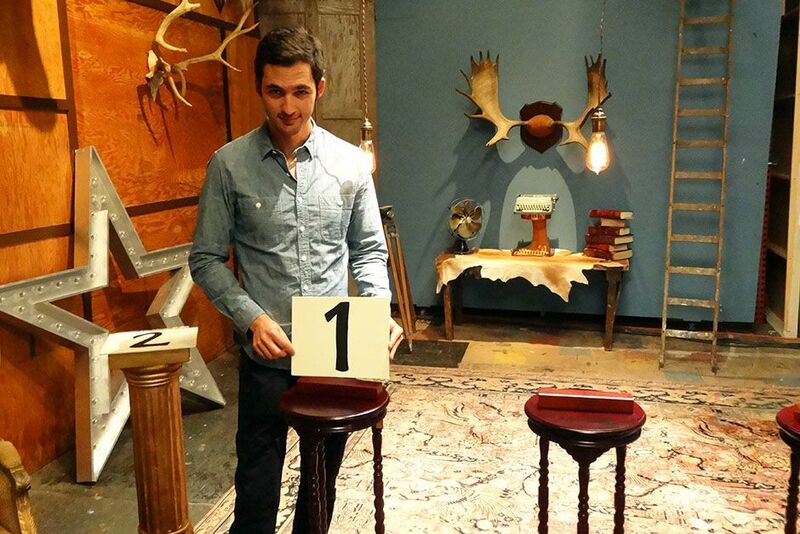 Brooklyn, New York, USA: Host Jason Silva reveals how to pair each light bulb with its switch.â¨This image is from Brain Games. 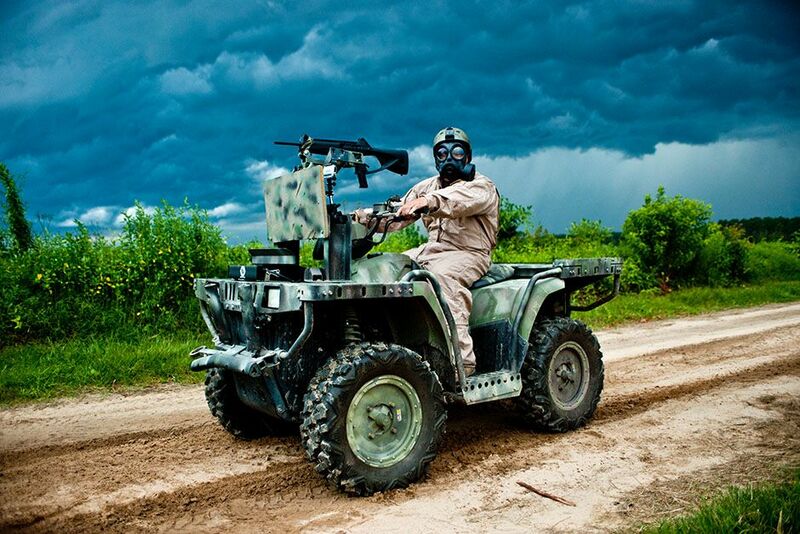 Hope Mills, North Carolina, USA: With looming weather in the background, Mike Evock shows off his assault ready ATV. 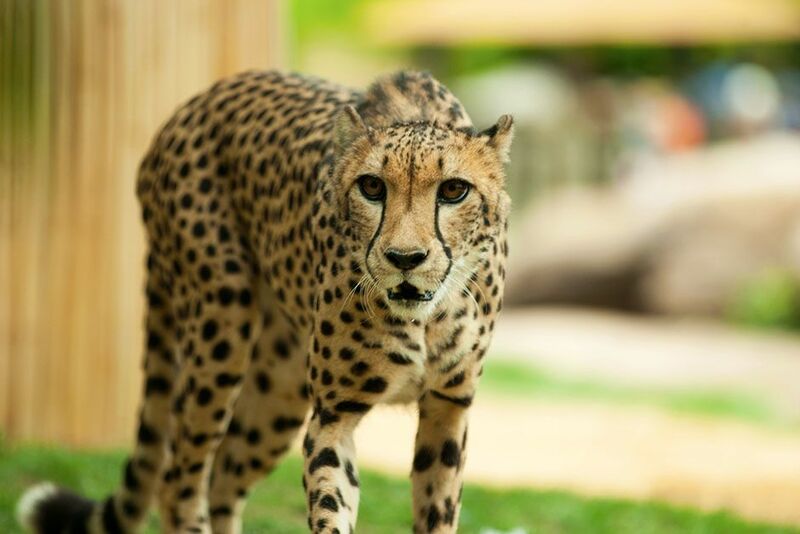 Coupled with new defensive strategies, Mike believes he will be able to fend off marauders. Mike Evock is preparing for a biological or chemical attack on the United States. 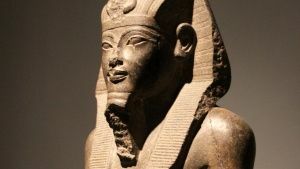 He sees a nerve agent or chemical agent going airborne, and wrecking havoc on the masses. This image is from Doomsday Preppers. 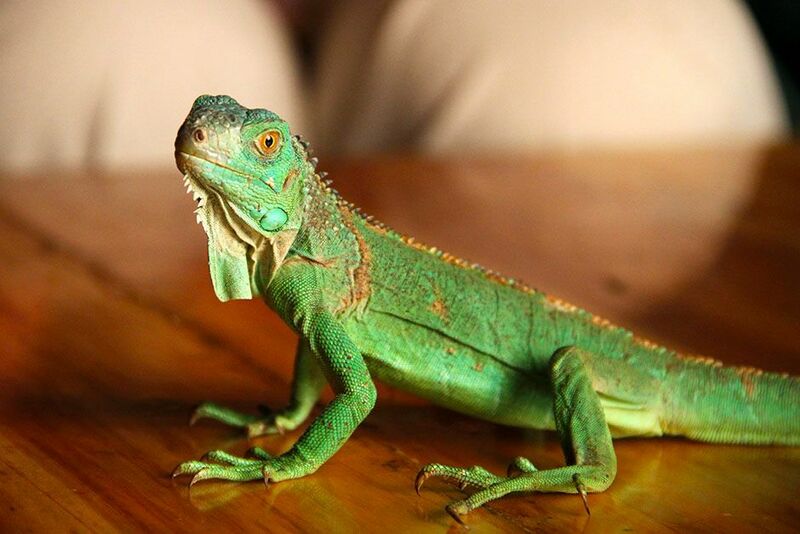 A small green lizard sitting on a table. 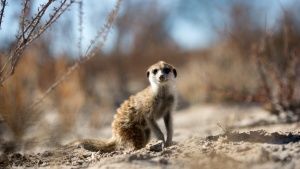 This image is from David Attenborough's Rise of Animals. 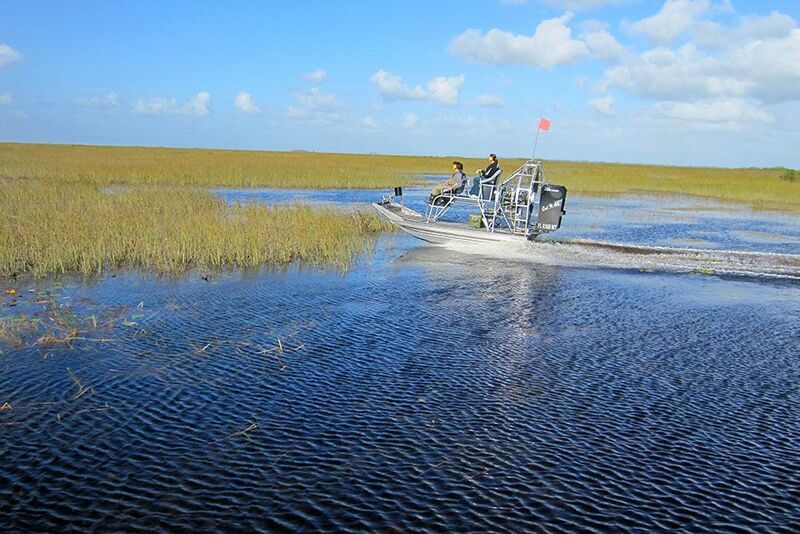 USA: Jose and Francis speed along the swamps as passengers in an airboat. This image is from Fish Tank Kings. 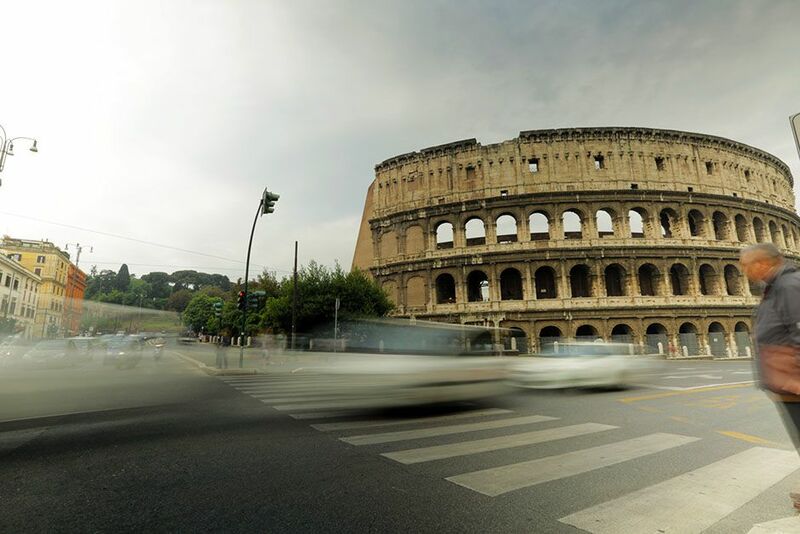 Rome, Lazio, Italy: Wide shot of the Colosseum in Rome, Italy with traffic speeding by. This image is from Time Scanners. Lufeng Dinosaur National Geopark, China: David in a museum with a dinosaur. 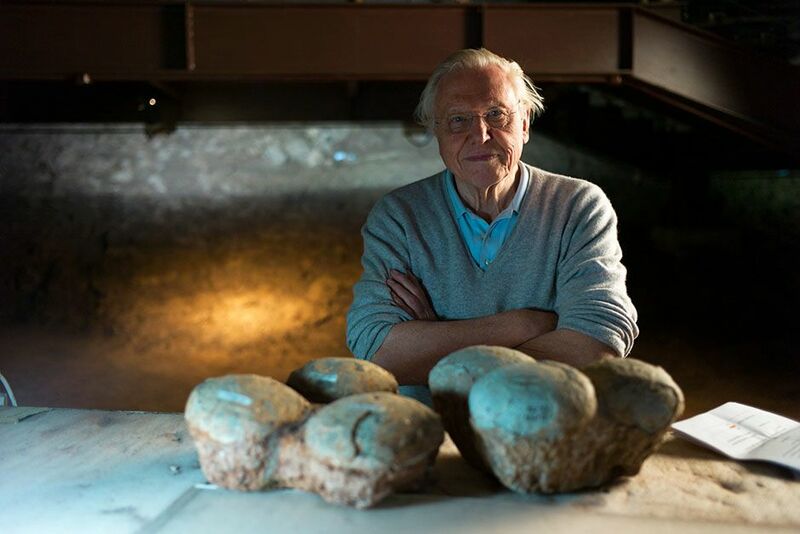 This image is from David Attenborough's Rise of Animals. 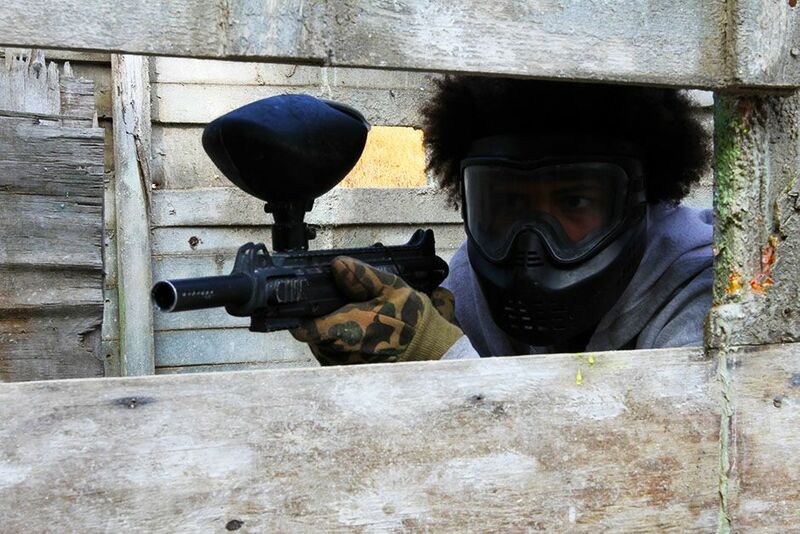 Los Angeles, California, USA: A paintball participant rounds a corner hunting for opponents. 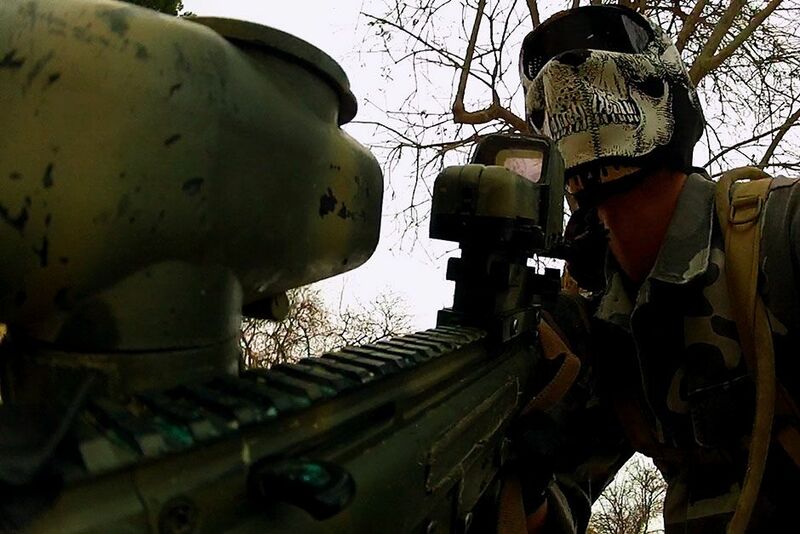 He dons a skeleton mask similar to his teammates so it is easy for him to tell who is on his team. This image is from How Human Are You? 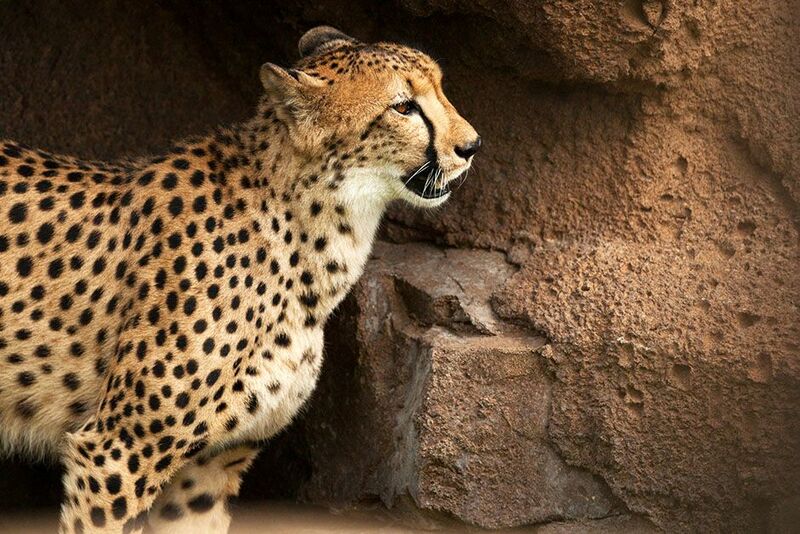 Man Vs. Cheetah is a scientific matchup between nature's fastest land mammal and NFL players.â¨This image is from Man vs. Cheetah. 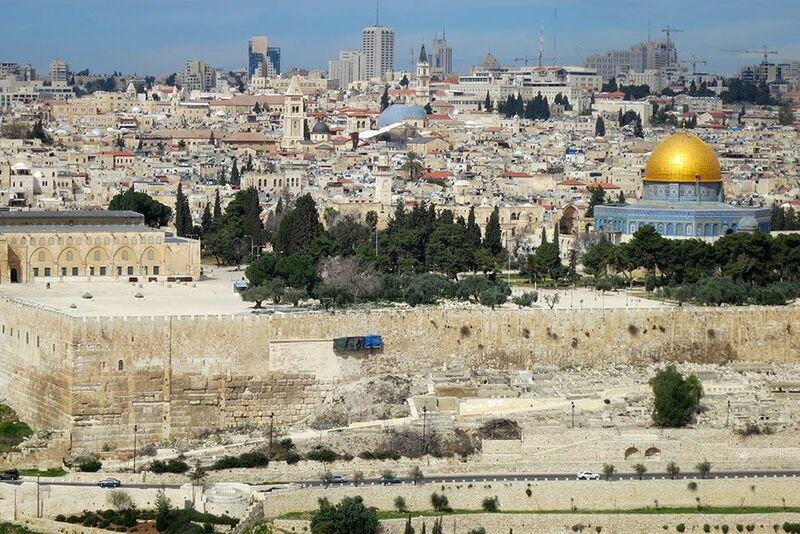 Jerusalem, Israel: Scenic shot of Jerusalem with views towards the Old City and Dome of the Rock in Jerusalem. This image is from Time Scanners. Mt. 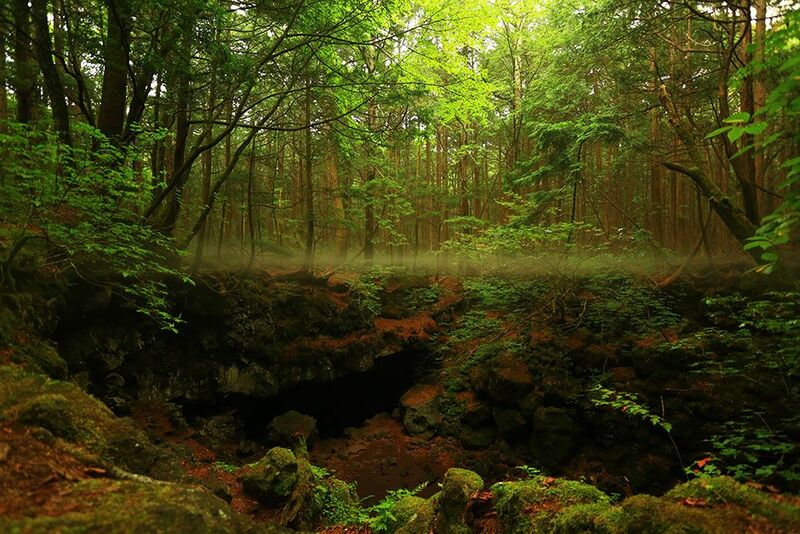 Fuji, Japan: Misty atmosphere above the ice cave in the Aokigahara forest. This image is from Access 360°: Mt. Fuji. 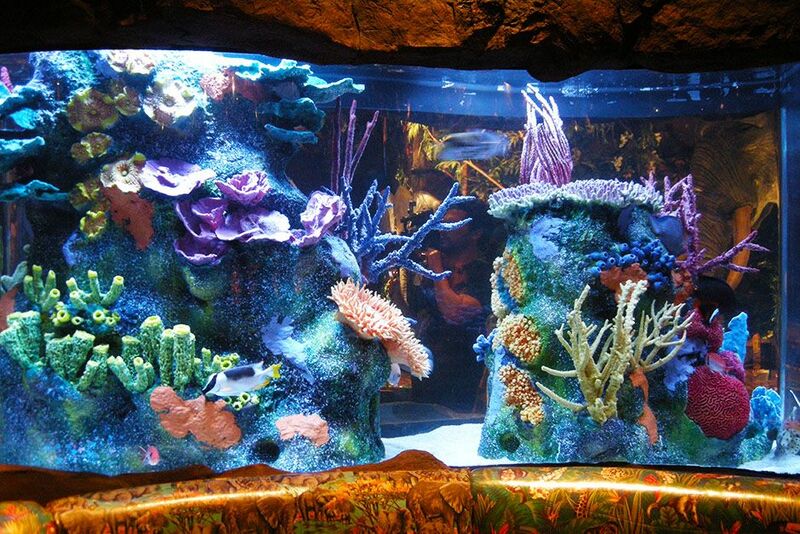 Orlando, Florida, USA: The Rainforest Cafe's renovated reef structure is on display. This image is from Fish Tank Kings. 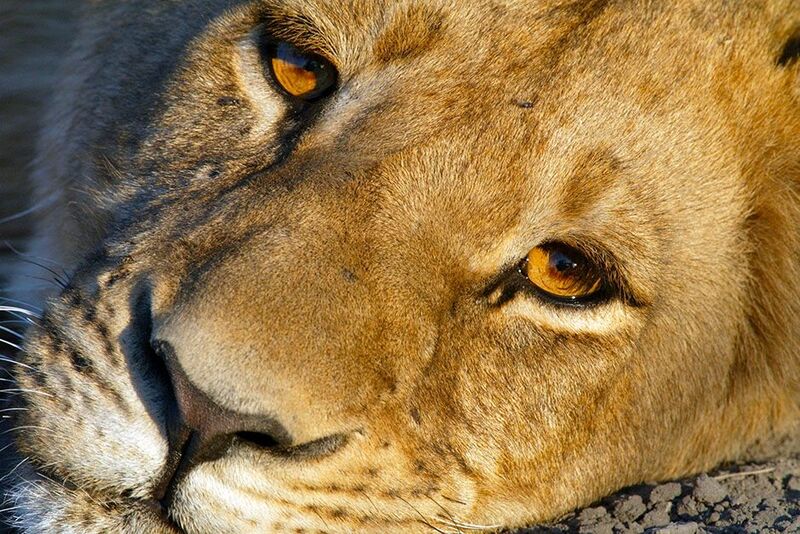 Duba Plains, Okavango Delta, Botswana: A sleepy young sub adult male in Duba Plains in the Okavango Delta.â¨This image is from Game of Lions.